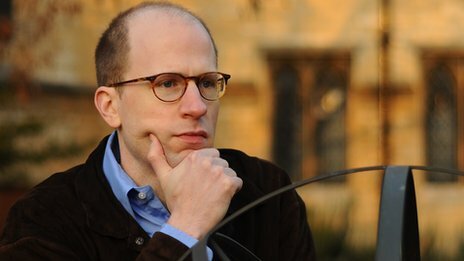 Nick Bostrom is one of the cleverest people in the world. He is a professor of philosophy at Oxford University, and was recently voted 15th most influential thinker in the world by the readers of Prospect magazine. 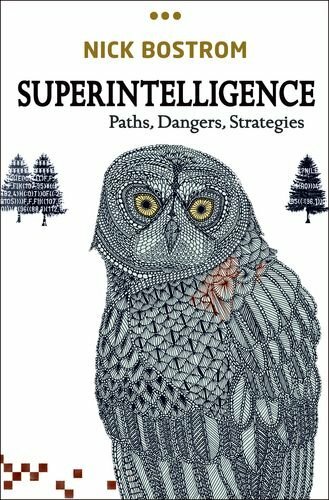 He has laboured mightily and brought forth a very important book, Superintelligence: paths, dangers, strategies. I hesitate to tangle with this leviathan, but its publication is a landmark event in the debate which this blog is all about, so I must. I hope this book finds a huge audience. It deserves to. The subject is vitally important for our species, and no-one has thought more deeply or more clearly than Bostrom about whether superintelligence is coming, what it will be like, and whether we can arrange for a good outcome – and indeed what ” a good outcome” actually means. This passage demonstrates that Bostrom can write very well indeed. Unfortunately the search for precision often lures him into an overly academic style. For this book at least, he might have thought twice about using words like modulo, percept and irenic without explanation – or at all. Superintelligence covers a lot of territory, and here I can only point out a few of the high points. Bostrom has compiled a meta-survey of 160 leading AI researchers: 50% of them think that an artificial general intelligence (AGI) – an AI which is at least our equal across all our cognitive functions – will be created by 2050. 90% of the researchers think it will arrive by 2100. Bostrom thinks these dates may prove too soon, but not by a huge margin. 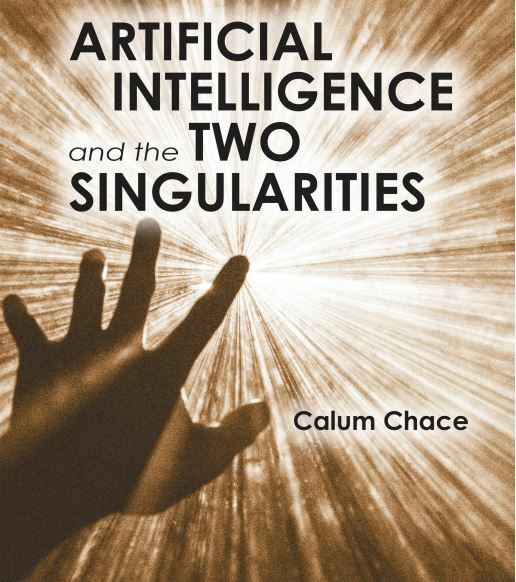 He also thinks that an AGI will become a superintelligence very soon after its creation, and will quickly dominate other life forms (including us), and go on to exploit the full resources of the universe (“our cosmic endowment”) to achieve its goals. What obsesses Bostrom is what those goals will be, and whether we can determine them. If the goals are human-unfriendly, we are toast. He does not think that intelligence augmentation or brain-computer interfaces can save us by enabling us to reach superintelligence ourselves. Superintelligence is a two-horse race between whole brain emulation (copying a human brain into a computer) and what he calls Good Old Fashioned AI (machine learning, neural networks and so on). The book’s middle chapter is titled “Is the default outcome doom?” Uncharacteristically, Bostrom is coy about answering his own question, but the implication is yes, unless we can control the AGI (constrain its capabilities), or determine its motivation set. The second half of the book addresses these challenges in great depth. His conclusion on the control issue is that we probably cannot constrain an AGI for long, and anyway there wouldn’t be much point having one if you never opened up the throttle. His conclusion on the motivation issue is that we may be able to determine the goals of an AGI, but that it requires a lot more work, despite the years of intensive labour that he and his colleagues have already put in. There are huge difficulties in specifying what goals we would like the AGI to have, and if we manage that bit then there are massive further difficulties ensuring that the instructions we write remain effective. Forever. Now perhaps I am being dense, but I cannot understand why anyone would think that a superintelligence would abide forever by rules that we installed at its creation. 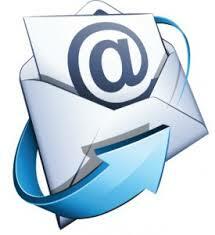 A successful superintelligence will live for aeons, operating at thousands or millions of times the speed that we do. It will discover facts about the laws of physics, and the parameters of intelligence and consciousness that we cannot even guess at. Surely our instructions will quickly become redundant. But Bostrom is a good deal smarter than me, and I hope that he is right and I am wrong.